When Spring comes, you’ll find yourself keeping up with the yard, the garden, and small repairs around your property. Make this time of year easy for yourself by organizing the shed or the garage, depending on where you keep all of your tools and accessories. 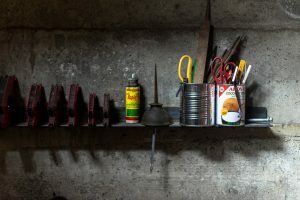 Read through this blog to learn how to best organize the shed or garage for Spring 2019. You can get creative with your space and be strategic with your organization. Shelves in the walls allow you to best utilize the most of your space in the shed. Label and sort all of your tools to put away properly. With built-in shelves, you can keep organized in a simple way. Install cabinets in the shed or garage for better organization. When things are put away, and up off the floor, they stay clean and tidy. This makes it easier for you to take things out and put them back, and keeps your area looking nice. Find everything you need as soon as you need it when your tools, paint, paintbrushes, sandpaper, nails, and screws are all organized in cabinets. How many times have you spent an irrational amount of time looking for something you need in the shed? How often do things go missing in the garage? How about when something is all the way to the back, behind the lawn mower, and all of your other tools? Organize the shed/garage by season. So when it’s spring and summer, keep all of your winter tools towards the back of the garage. Rotate your appliances upon season so whatever you need, whenever you need it, is always right in front. 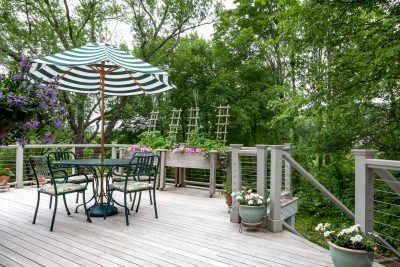 The nicer months of the year in New England pose challenging transitions for homeowners. You’re constantly using tools to upkeep the home and the yard. 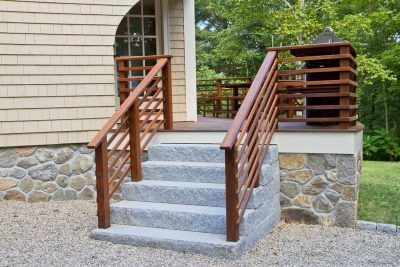 To keep your home the way you want it, it may require a lot of attention. If you know you need more space in your shed or garage, look into expanding, upgrading your shed, or adding an addition to the home. Aerating your garage and shed are important, especially with the cold and warm changing temperatures of this time of year. Keep your shed and garage damp free and musty free when you have proper circulation, air flow, and access to windows. 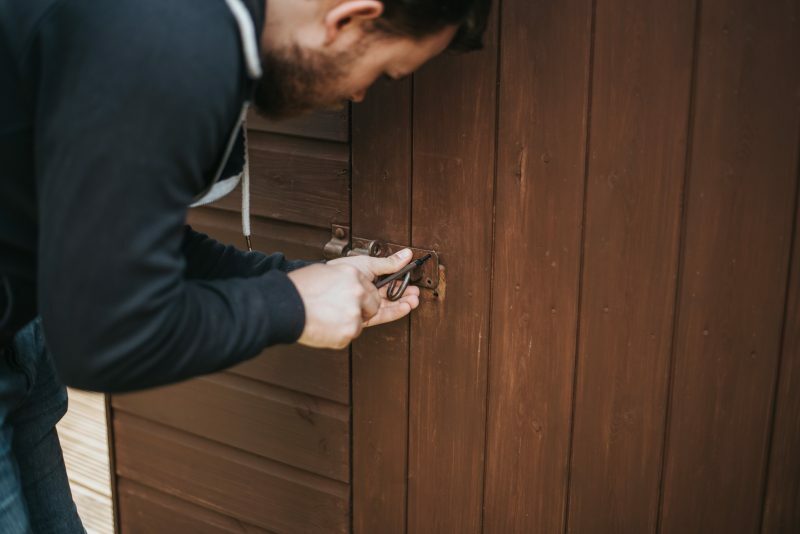 When your finished with your spring cleaning and organization of the shed or garage, you’ll find yourself beyond satisfied. Gone are the days spending countless hours looking for the rake, the hoe, or the watering can. Keeping things organized goes a long way. 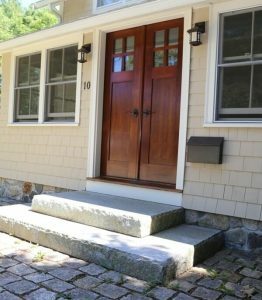 If you need assistance with your spring home improvements & maintenance, reach out to WORKS by JD at (978) 291-7601.